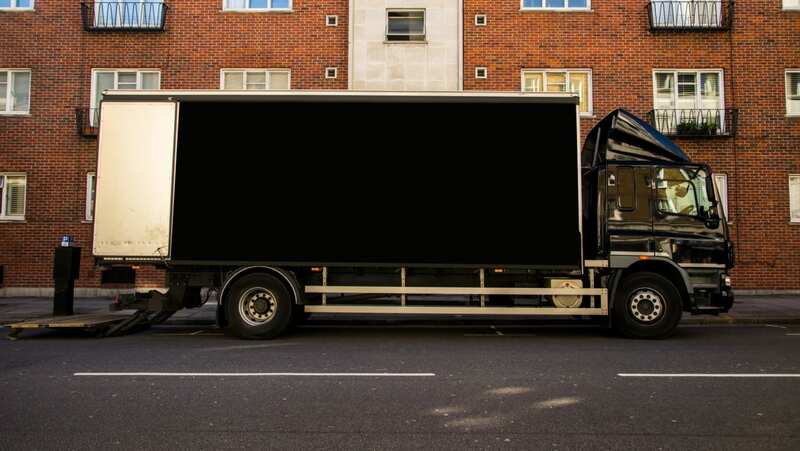 Operating a tail lift may seem simple, but tail lifts hold many hidden dangers that could cause operators a lot more problems than just damaged merchandise. These problems could vary from minor injuries to fatalities. In the light of this, the Occupational Health and Safety Authority (OHSA) has issued a new guidance document on the safe use of tail lifts. The comprehensive guidance includes an overview of the legal requirements when operating a tail lift including training, inspection and maintenance. It is to be noted that if the tail lift is used for lifting loads only, it should be inspected every 12 months whereas if it is used to lift persons as well, it should be inspected every 6 months by a competent person. The document also covers what type of records should be kept in relation to tail lifts. These include records about any maintenance work and repairs; inspection reports including the safe working load test; a record of the past two years’ examinations; records of employee training as well as risk assessments, amongst others. Essential information regarding what one should or should not do with regards to tail lifts are also outlined in the guidance document. This document should be vital reading for anyone who owns, uses or employs someone who uses a tail lift.